Finnsnes is a small town and center in Mid-Troms County with a population of about 11 000. 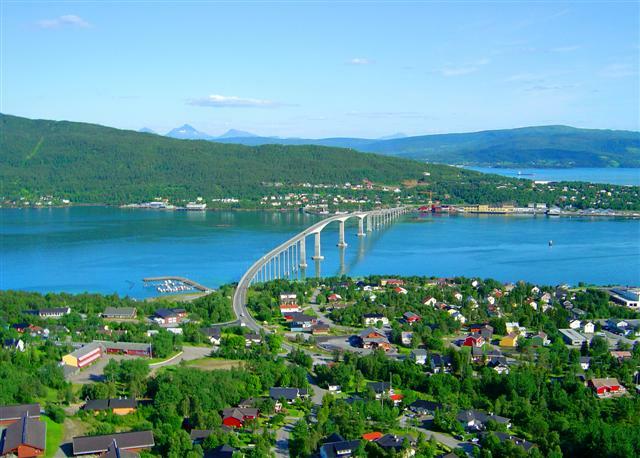 The town is the gate to the adventure island Senja. Finnsnes can offer you great nature and the charm of a small town at the same time.